Category: Garden Chairs. Tag: garden chairs. 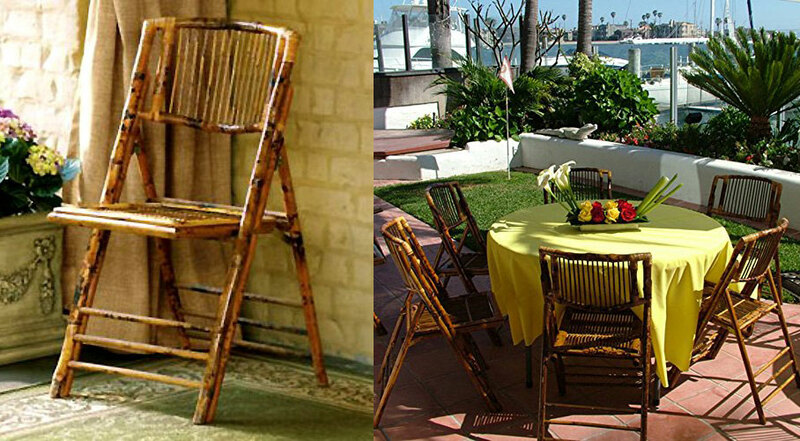 Indoor or outdoor, you can bring some vintage, natural style to your home with these Bamboo Folding Chairs. Great for parties, weddings, graduations etc. 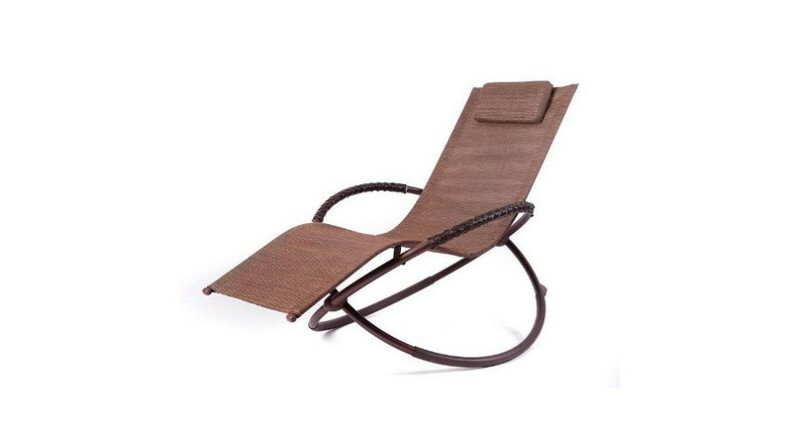 The beautifully crafted Natural Bamboo Folding Chairs are perfect for indoor or outdoor use. Whether they are used for weddings, parties or picnics, these chairs add a touch of class to any occasion. These chairs come already assembled and are light weight, making them easy to move. 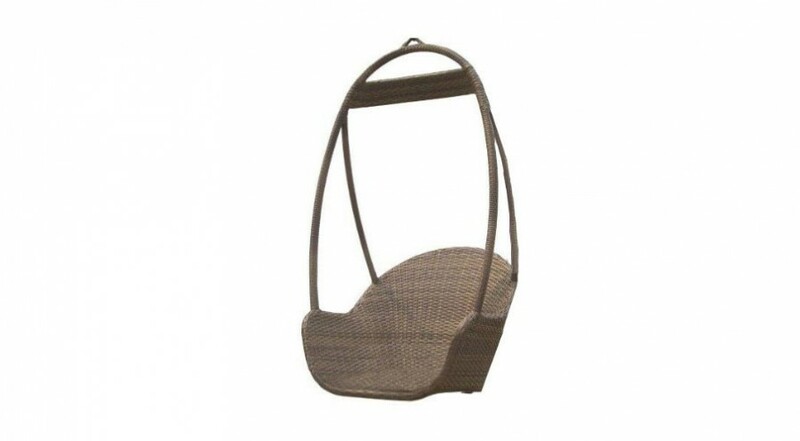 The Bamboo Folding Chairs support weight up to 250 lbs (guaranteed) and are very comfortable. You can even add your own cushions or decorations for added comfort and style. Get a great deal today and order these folding chairs made for any weather. Soak up some sun, watch an outdoor movie or enjoy some fireworks from the comfort of the eco-friendly GloDea X36 Natural Lounge Chair. Catch some sun this summer with the Zero Gravity Lounger. 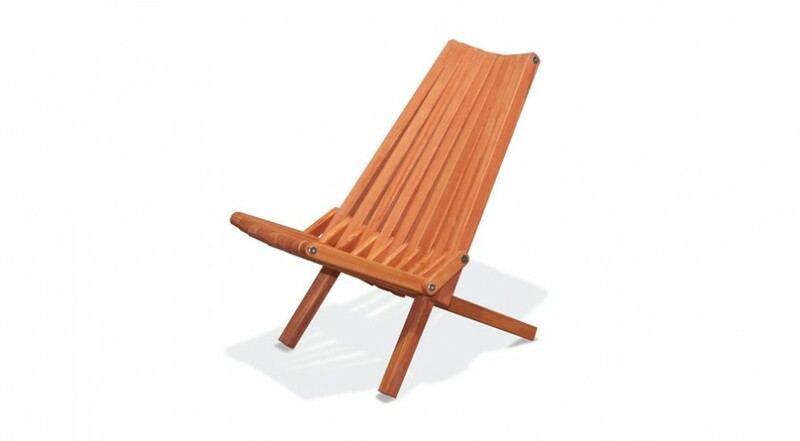 The perfect outdoor rocking chair combining style and quality. 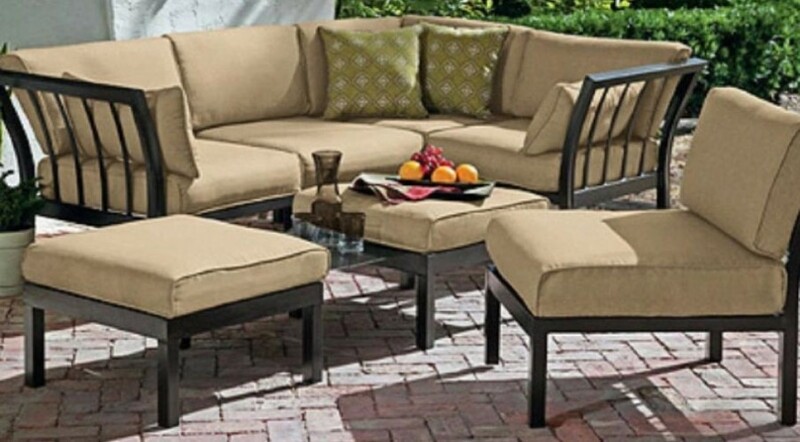 Beautiful, stylish, comfortable and outdoor – the required addition to any garden this summer! Host parties and BBQ’s in complete comfort with ample seating for all of your guests.